Whether you need a commercial property lawyer for the drawing up of a commercial lease or a property lawyer to resolve a residential property dispute, you deserve the best possible legal advice on your side. 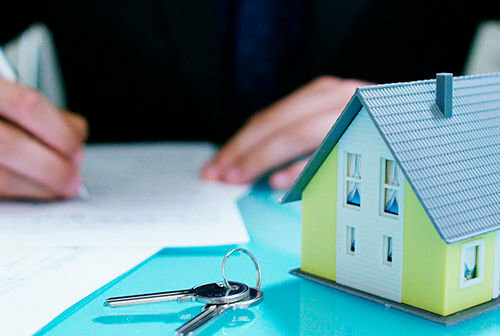 PCL Property Lawyers Melbourne (a division of PCL Lawyers) is the team to call when you need accurate advice. As trusted advisors in all areas of property law, we can provide expert help to both property investors, owners and tenants. Our service is a combination of legal skill, commercial nouse and value pricing that sets us apart, making us leading Melbourne property lawyers. There is no such thing as a “one-size-fits-all solution” for every issue. This is why our Melbourne property lawyers tailor your advice and documents to suit your individual circumstances. We provide the services you need on time, every time. From commercial leasing to compulsory acquisition – there is little our lawyers have not seen over the years. Call us on 1300 907 335 to discuss your matter or email us for a confidential discussion with one of our expert commercial property and real estate lawyers.